Provide comfort for the family of Bernice Slattery with a meaningful gesture of sympathy. Bernice C. Slattery (nee Fausak), 98, of Wood-Ridge for over 65 years, passed away at home on April 5, 2019. She was a homemaker, enjoyed writing poetry, and took dance lessons at Edie’s Dance Factory. Mrs. Slattery was a parishioner of Assumption Church. She was a member of the Contemporary Club in Wood-Ridge and would regularly write a column about the club’s events in the town newspaper, The Independent. Bernice was also a member of the Wood-Ridge V.F.W. Auxiliary Post 3616 and the Wood-Ridge Fire Dept. Auxiliary. She was a huge Duke basketball fan and loved “Coach K”. Beloved wife of the late Fred Roes and then John Slattery. Loving mother of Jan West and her husband Greg and Ed Roes and his wife Maureen Kubica. Cherished grandmother of Mike West, Kyle Roes, Scott Roes, Bryan Roes, Eddie Roes and Chelsea Roes. Dear sister of the late Edward Fausak, Lorraine Fausak and Mildred Fausak. Caring aunt of Robert E. Fausak and great aunt of Edward A. Fausak. Funeral departing from the Kimak Funeral Home, 425 Broad Street, Carlstadt on Saturday, April 13, 2019 at 9:00 AM for a Funeral Mass in Assumption R.C. Church, Wood-Ridge at 9:30 AM. Interment St. Michael’s Cemetery, South Hackensack. Visitation Friday 2-4, 7-9 PM. 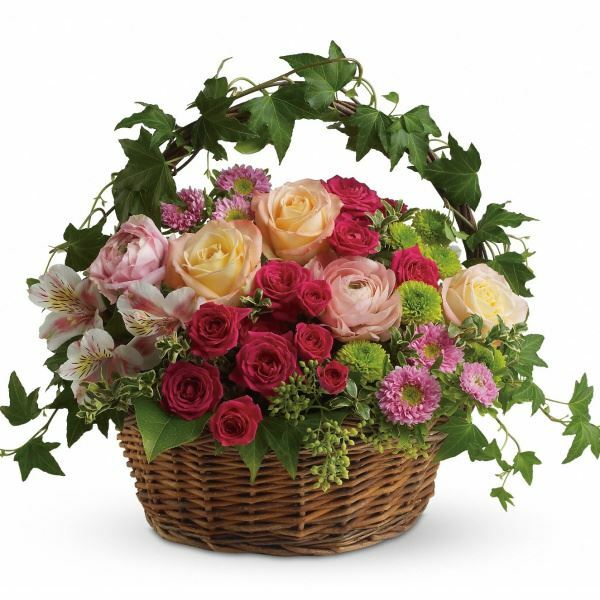 To send flowers in memory of Bernice C Slattery (Fausak), please visit our Heartfelt Sympathies Store. Heartfelt Sympathies Store purchased flowers for the family of Bernice Slattery.